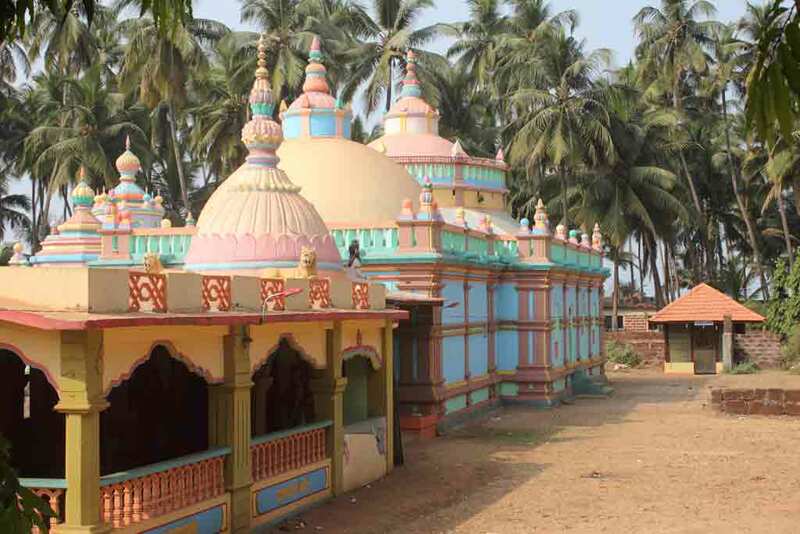 Velneshwar is a temple town that is located in the River Shashtri in the state of Maharashtra in the Ratnagiri district. This is a place that falls in the very beautiful Konkan region of the state and gets the perfect blend of the Western Ghats and the Arabian Sea. This is one of the places in the state which has faced the rules of many dynasties and has endured many battles of supremacy, from the Mauryans to the Portuguese who attacked from the sea. 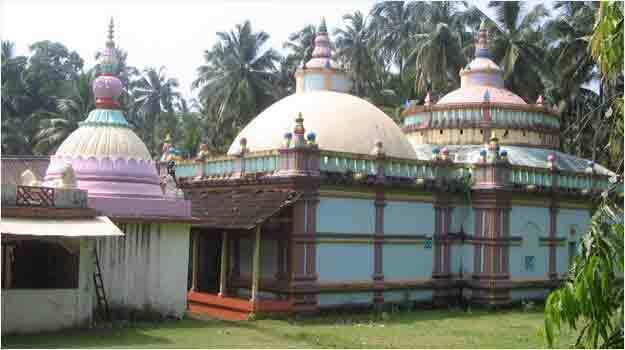 One of the prime attractions here is the Shiva temple. 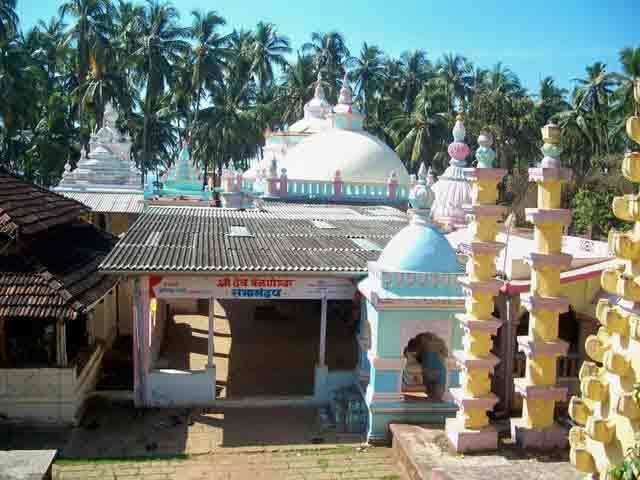 An ancient temple in this region, it is one of the places that will show you hw powerful faith in in this land. 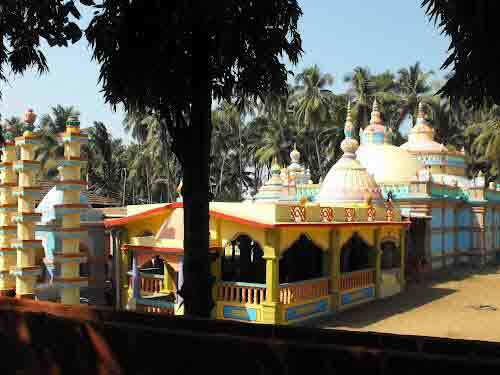 There is no records of the origibnation of the temple but it attracts many devotees throughout the year and thousands of them during the Mahashivratri festival. 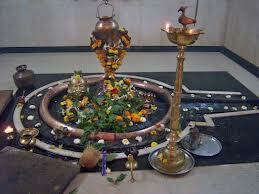 This is one time when the whoel town lights upo with celebrations that are centres around this temple. The other great attraction here is the Velneshwar beach. This is a pristine beach that is fringed with swaying coconut trees and gives you a perfect tropical beach experience. Travellers from the cities fall in love with these beaches. In addition, tourists visiting the beach can also indulge in swimming. Apart from this travellers can also make a visit to the Anjanwale Fort, which is another popular attraction and somehow completes the scenario here. After all you are in the state so very famous for its forts. This is one wonderful place that should be visited by all. 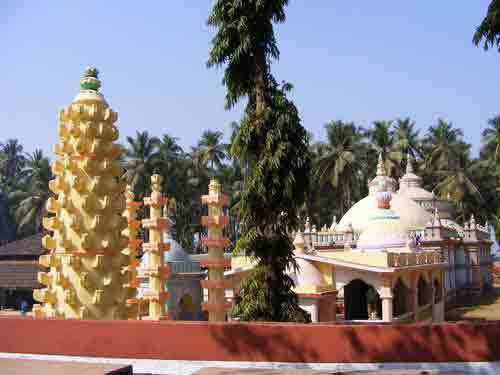 Hotels are available near velneshwar temple. Chiplun to Velneshwar distance is 50 KM. The nearest railway station is in the town of Chiplun.